Your horse's equipment really does depend on where your horse lives, what breed he is and how he is kept. 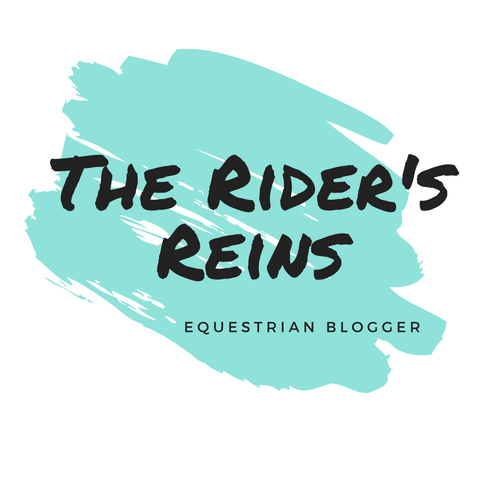 For this post, I will be covering the things I own for my sports horses who are partly stabled and are clipped in the winter. Stable boots or pads and bandages (I bought one part for my horses. I use the front ones on my smaller horse's back legs and the back ones on my larger horse, I only put on the back to reduce filled legs). Over-reach boots (for horses who overreach or with strenuous work). Medicine or dressage boots (for schooling, hacking and dressage). Brushing boots or Tendon boots (I prefer tendon boots for jumping). 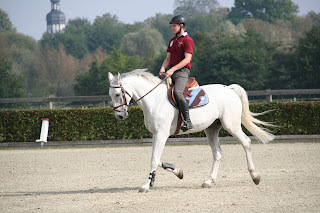 If you want to learn all of the boots that you may need for your horse, you can read my blog post 'How to Choose Which Type of Boots Your Horse Needs'.